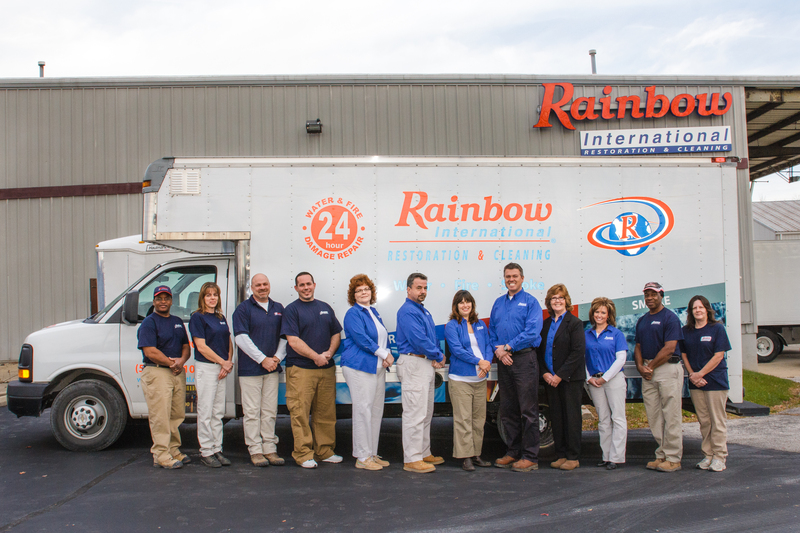 Providing fast, professional and reliable service, Rainbow International of Cincinnati and Northern Kentucky has been a locally and nationally recognized leader in the restoration and cleaning industry. We take pride in our ability to not only manage complex jobs accurately, but also in our philosophy of trying to find the most cost effective and innovative approaches to handle property damage losses. We service residents and business in Covington, Florence, independence, and Union. Our owners began their company 12 years ago by specializing in fire damage restoration. This experience allows us to not only restore your home in a timely manner, but we also know how to work in tandem with you and your insurance company. Communication is always one of our top priorities and is especially true during a house fire. 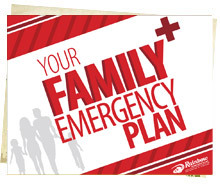 We make sure you are involved and understand the process every step of the way. Our water damage restoration, mold removal, and fire damage restoration services are IICRC-certified. Water damage can originate from various sources and must be properly mitigated and dried correctly before the onset of mold and bacteria. For mold removal we employ a team of environmental professionals to test your property. Rainbow International of Cincinnati and Northern Kentucky has two facilities (one locally in Cold Spring, Kentucky and one in Cincinnati) with warehouses that are designed to restore your smoke and soot damaged valuables. Your possessions are carefully inventoried, transported, and crated in our secure facility. Here the restoration technicians will work diligently and with careful consideration for your belongings, to restore them and return them to pre-loss condition when possible. Rainbow International of Cincinnati and Northern Kentucky practices our Code of Values that focuses on respect and integrity. We constantly strive to have these values permeate all of our business relationships. Additionally, we are one of the only companies in the Tri-State with an IICRC-certified Master Restorer. Furthermore, we also invest in the latest proven equipment and techniques on the market. We believe by doing so, we are able to get your home or business restored faster, with less cost and inconvenience to you and your insurance company. We will restore your home to pre-loss condition while working directly with your insurance company to insure excellent workmanship and your satisfaction. We also offer air duct cleaning services to restore the air quality in your home.